The level of overcrowding has dipped at the region’s main hospital but it still remains the busiest in the country. 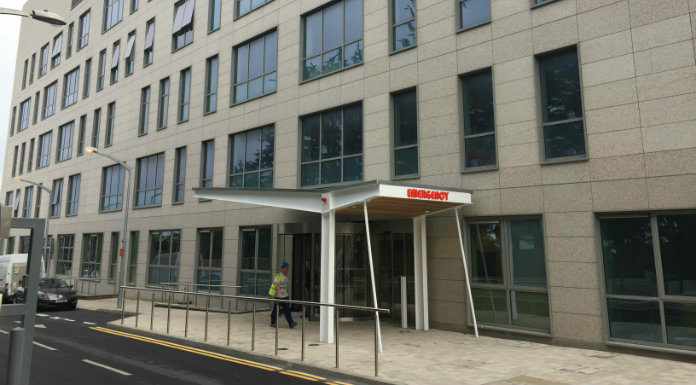 The latest figures from the INMO shows 51 patients were waiting for beds at University Hospital Limerick this morning, 29 of those in the emergency department. It follows a spike in numbers at the Dooradoyle facility last week, which coincided with an outbreak of the winter vomiting bug there. Overall there are 460 patients waiting on trolleys across the country today.